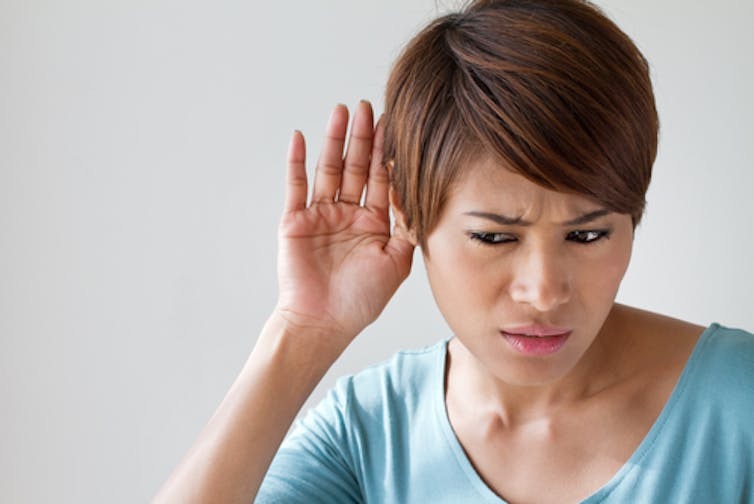 Hearing can be affected by loud noises, but the mechanisms have not been fully understood. 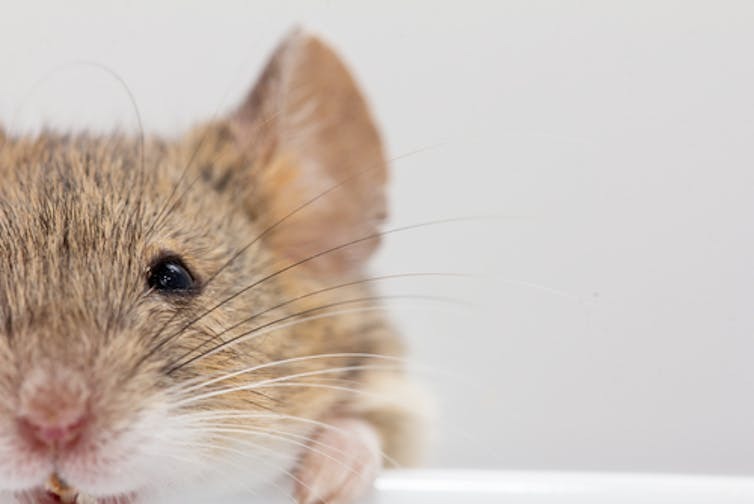 The auditory nerve plays a big role. 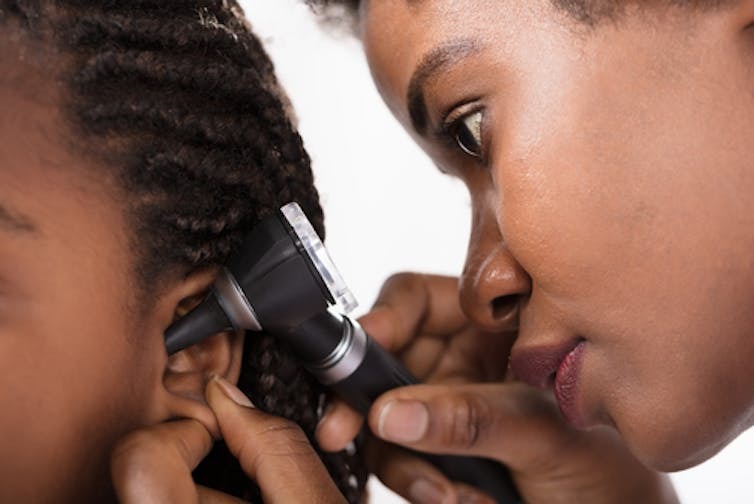 If you or a loved one is in need of a hearing test, or you are concerned about their hearing please call Serving Seniors today at (248) 375-9125. We service many counties in the Metro Detroit area including Macomb and Oakland. Parkinson’s Disease: New Drugs and Treatments, but where are the doctors? The US Health Economy is Big, But is it Better? Preserving quality of life. Assuring peace of mind. Through experience, compassion and dedication.